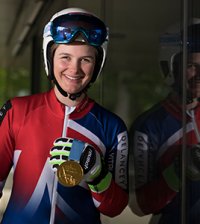 With all eyes on Rio, and a world-class squad of Team GB and Paralympics GB athletes, British Triathlon is rallying the triathlon industry to support their new #YourGOTRI campaign and turn inspiration into participation. 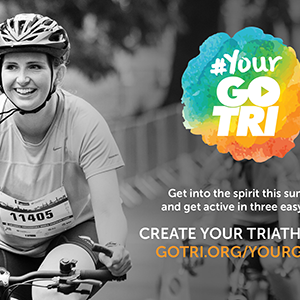 The #YourGOTRI campaign, running throughout the Rio 2016 Olympic and Paralympic Games period, encourages newcomers to the sport to get into the spirit this summer and create their own personal triathlon experience. Simply by visiting www.gotri.org/yourgotri, people can create their own triathlon, selecting a swim, cycle and run from options including a “trip to the pool”, “pedal in the park”, and “jog round the block”. Participants can also select to “row in the gym” instead of swim, if they’d rather not get wet, or don’t have a local pool. 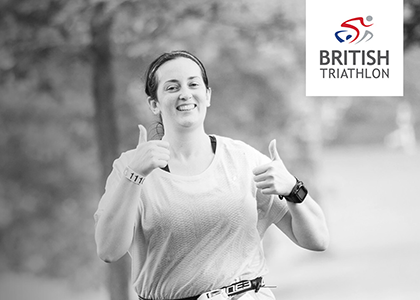 Once participants have created their own triathlon, they’ll be supported with tips and training plans from the experts at British Triathlon. Participants have the opportunity to Tri Something New and the chance to win triathlon starter packs provided by British Triathlon sponsors and suppliers. 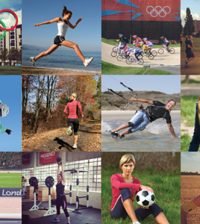 Since London 2012, triathlon has enjoyed significant growth. The number of triathlon events increased by 63% from 2012 to 2016, with on average 24 events per week across Great Britain. Growth has also been seen across all demographics with 88% growth in Home Nation membership amongst women, and 169% growth amongst young people aged 16-18. 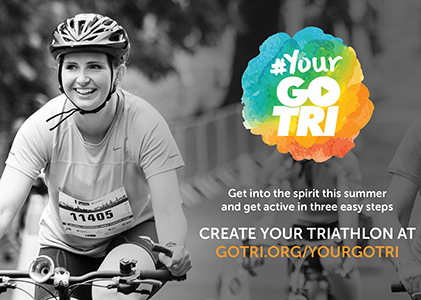 Visit: www.gotri.org/yourgotri to create your triathlon, and to find out more about how you can get into the sport.